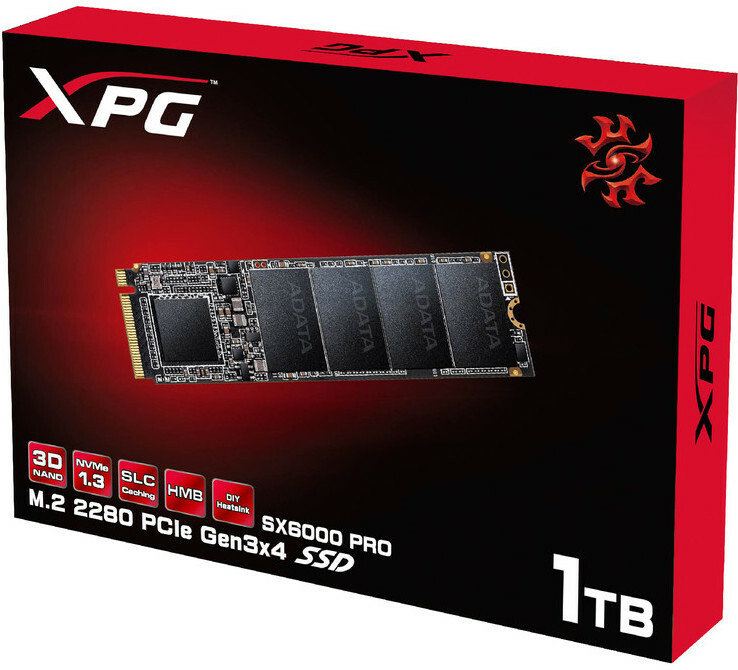 ADATA A brand quite well known in the memory and storage world as a high performance manufacturer has announced the launch of their newest product the XPG XPG SX6000 Pro PCIe Gen3x4 M.2 2280 SSDs. 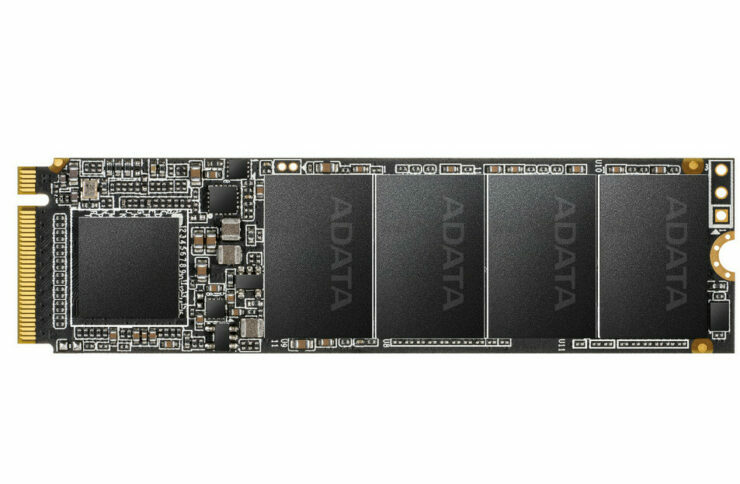 With NVMe 1.3 technology and 3D NAND Flash, they sport excellent speeds and up to 1TB of capacity, making them a viable alternative to SATA SSDs. The SX6000 Pro SSDs are slimmer than standard M.2 2280 SSDs for a higher level of compatibility thanks to a single-sided design. ADATA produces the SX6000 Pro in 256GB, 512GB, and 1TB. For PC users looking at tangible performance enhancements, the SX6000 Pro makes complete sense as a SATA successor. The principal advantage of the SX6000 Pro is embodied in its superb cost-performance ratio. Using 3D TLC NAND, NVMe 1.3 technology, and a PCIe Gen3x4 interface, it reaches up to 2100 MB/s read and 1500 MB/s write and random performance of up to 250K/240K IOPS. This means up to four times the speed of typical SATA SSDs. Featuring a single-sided design that is 2.15mm thick, XPG SX6000 Pro SSDs are much slimmer than standard M.2 SSDs. This design is ideally suited for notebooks, small-form-factor desktops, and ultrabooks with the latest Intel and AMD platforms. The XPG SX6000 Pro features many performance- and longevity-enhancing features shared by all ADATA and XPG SSDs. They include Host Memory Buffer and SLC Caching that ensures better load distribution and sustained peak performance even when handling large tasks such as AAA game titles or rendering video. The SX6000 Pro also supports LDPC (Low-Density Parity-Check) error correcting code technology to detect and fix a wider range of data errors for more reliable data transfers and a longer product lifespan. Pricing has not been announced but should be available soon, the drives are backed by a 5 year warranty which is the upper limits of what most companys will warranty in the NAND flash market.